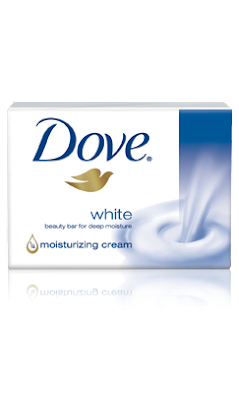 Our friends at Dove have a fantastic giveaway just for you. One lucky Palacinka Beauty Blog reader will win a great Dove shower set which includes: A large blue/white striped large Dove Canvas Beach Bag and Large White Beach Towel with Dove logo (shown left), 1 Dove Deep Moisture Body Wash and 1 Dove Beauty Bar) and.... a year's supply of Dove Beauty Bars. 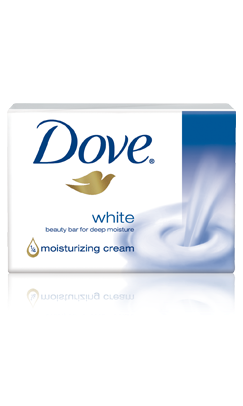 That's right - you read that correctly: a YEAR'S supply of Dove Beauty Bars! Here's what you need to do to enter - PLEASE READ CAREFULLY! 1. A short fun, truthful (lighthearted!) story about yourself. Then, we'll pick the winner randomly from the group of entries. 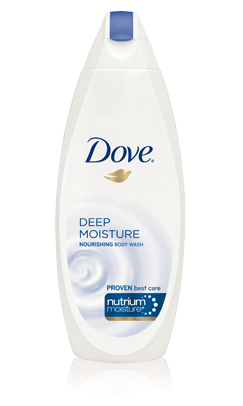 Also be sure to visit the Dove Truth Files to check out the investigation on whether your current body wash measures up.